SRINAGAR: Two militants were killed Friday in a shootout with security forces in Baramulla district, from where bodies of three militants were recovered this morning who were killed by the Army on Thursday as it foiled a major infiltration bid, thus taking the total number of militants neutralized to five. However, militants carried out a late evening terror attack on an Army camp in Pulwama, resulting in the tragic death of a woman who was caught in the cross firing between security forces and militants. The woman was reported to be pregnant. On Friday, security forces gunned down two militants at Kralhar area near the Khwaja Bazar railway station in Baramulla. “Today at about 1330 hours one Scorpio vehicle bearing registration number JK01-L-5792 was signalled to stop at Naka near Kralhar, Baramulla manned by a joint team of State Police and CRPF. “While being checked two militants boarding the vehicle fired upon forces party. In the brief exchange of fire both the militants got killed,” a police statement said. A policeman was injured in the brief exchange of fire between the two sides, the spokesman said. The vehicle has been seized and its driver arrested, he added. A cache of arms and ammunition was recovered from the scene of the gunbattle which included one AK assault rifle, two Chinese pistols, one UBGL, three hand grenades and two UBGL grenades, he added. “Case FIR No 176/2008 has been registered in Police Station Baramulla and investigation taken up,” he said. 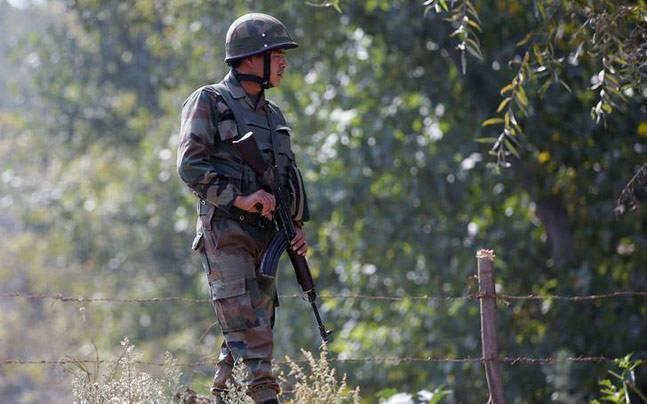 Meanwhile, three unidentified terrorists were killed in a failed infiltration bid along the LoC in Baramulla district, a defence spokesman said Friday. The Army Thursday foiled the infiltration bid along the Line of Control (LoC) in Uri sector of Baramulla district, the spokesman said. He said alert troops noticed some suspicious movement along the LoC near Tourna in Boniyar area in the early hours of Thursday and challenged the infiltrators. The infiltrators opened fire towards the positions of the security forces which was retaliated, he said, adding three terrorists were killed in the gunbattle. Although the police had not confirmed the incident unless the bodies of the slain militants were recovered, the reports were rife yesterday that around 4 terrorists have been killed. On Friday, only three bodies were recovered. 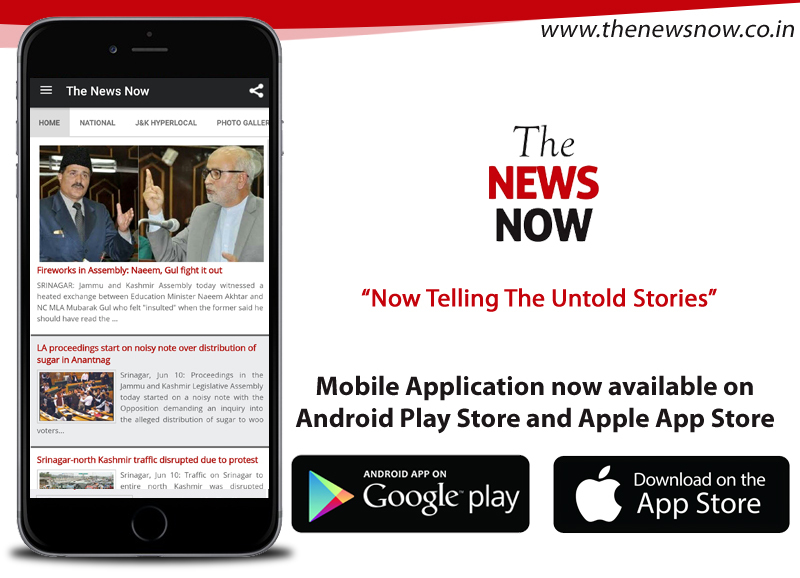 Meanwhile, in what was a tragic incident, a woman—reported to be pregnant--was killed on Friday when militants attacked an Army camp in Pulwama district late evening. Official sources said that militants hurled a grenade on 44 RR camp Shadimarg in Pulwama. The attack was followed by the firing. “Troops at the camp fired back," a police officer said. When both the army and militants were exchanging gunfire a pregnant lady identified as Firdousa wife of Khursheed Ahmad Sheikh of Qasbayar, Shadimarg, received a bullet on her neck, resulting in serious injuries to the woman. “She was shifted to a hospital and from there to the Pulwama district hospital where she was declared dead," police said. It was second such attack on Thursday. Earlier, militants on attacked a joint party of Jammu and Kashmir Police and Central Reserve Police Force camp in south Kashmir’s Pulwama district. Official sources said that militants hurled a grenade on a joint team of Police and CRPF’s 183, Battalion at Kakpora in Pulwama. However, there were no immediate reports of any loss. Meanwhile, forces have cordoned off the area to nab the attackers.